Personalmente sono sempre stato a favore dei team-up, forse abituato a vedere come nei comics questi siano ormai all’ordine del giorno. La Bonelli è sempre stata restia a questo. Sono famosi i due team-up del nostro Dyd con Martin Mystére: Ultilma fermata: l’incubo! e La fine del mondo, tralasciando le decine di riferimenti che si lanciano l’un l’altro (che stiamo catalogando). 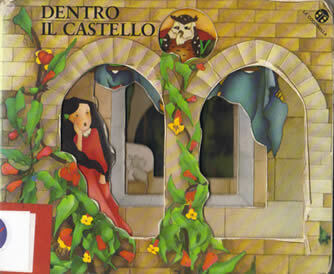 Famoso anche il crossover con il Napoleone di Carlo Ambrosini che per l’occasione ha sfoggiato una copertina che richiama in maniera molto esplicita quella del numero 1 L’alba dei morti viventi. L’albo ha come titolo Le spoglie del guerriero. 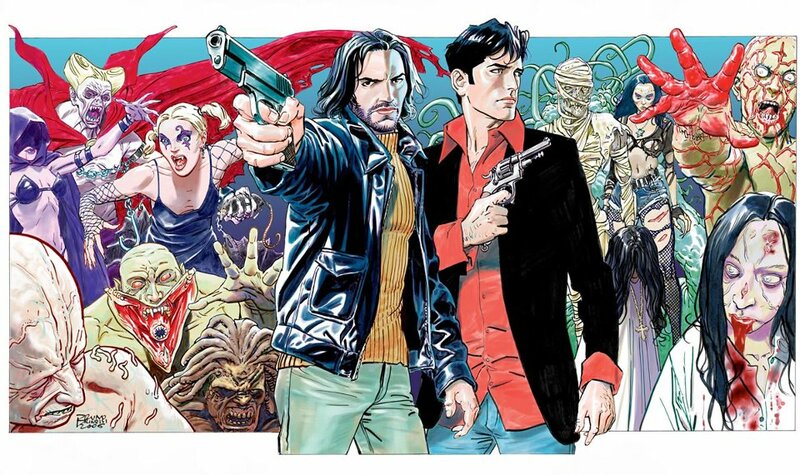 Meno famoso forse il team up con uno dei personaggi bonelliani più amati di sempre: Ken Parker. L’albo uscit per il Ken Parker Magazine ha come titolo Il gioco delle bugie ed è stato scritto da Giancarlo Berardi e disegnato da Ambrosini. E’ notizia recente la scrittura di un crossver con Dampyr. E’ ufficiale quindi che i due si incontreranno. La notizia è stata data da Carlo Monni sul sito di Tex http://texwilleronline.net/forum/viewtopic.php?f=16&t=6562&start=150 ed è stata ufficializzata da Boselli sul forum di Dampyr http://dampyr.forumfree.it/ (io le fonti le metto sempre). 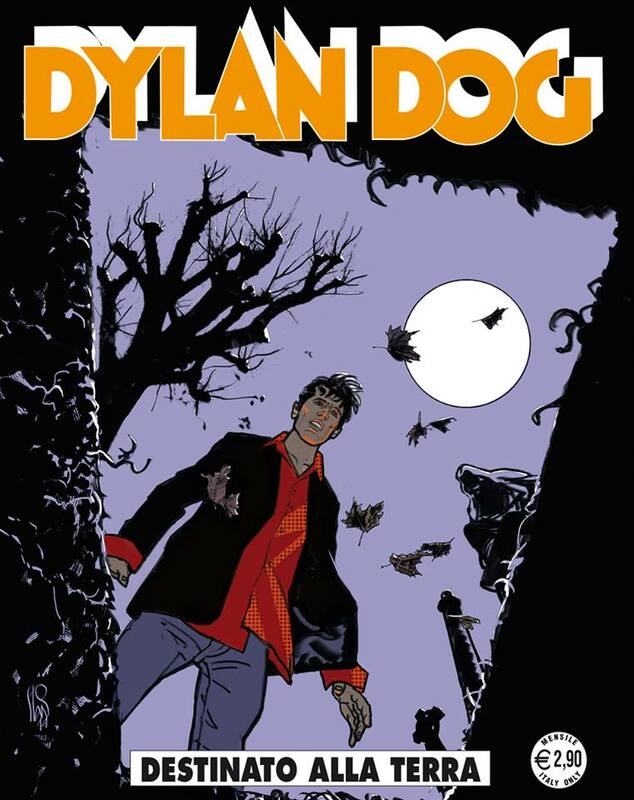 A mio parere è una bella notizia, ho sempre pensato che Dylan sia una macchina narrativa potente, in grado di reggere le storie brevi, brevissime e quelle lunghe, team-up e (a mio parere) non sarebbe male neanche un reboot della serie, sempre nel color fest magari. Speriamo quindi che questo sia un inizio. %It has been constantly witnessed that there are several people who does not give adequate importance to the question of storing the items. %Despite phenomenal growth in crowdfunding over the past three years – funds raised in 2014 were up 161 per cent – the sector is still not widely seen as a genuine rival to mainstream financiers of smaller businesses. %The most recent trends for home improvement are about solutions that provide ways to better utilize spaces for storage. It is also about helping people manage their busy schedules while maintaining a healthy family life. %For those who have a lot of storage need in their bedrooms and simply cannot get rid of the excess stuff because they are still useful, we have listed some of the smartest bedroom storage solutions that will de-clutter your stuff, and will also. %Garage storage solutions have to start with a question that only you can answer: What is my storage problem in the garage? Once you have that question answered accurately you can then move on to a consideration of alternate solutions. %As the closets are arranged on the estate itself, only residents can bid for a plot – meaning neighbours can opt to make a fast buck off each other. %Each morning, I get up early and go for a stroll through my ex-mining village near Barnsley; just before 6am, I walk to the newsagent, then down a long hill and up a steeper hill and back home. %Numerous sizes of the carport shelter can be obtained, to be able to produce a temporary carport for virtually any size car. Costco car shelters provide automobiles with defense against direct sunshine. evacuate you might need an emergency supply of gasoline. %While shopping in the malls, the customers can be seen carrying a colorful card with inscriptions. Such cards are an integral part of the loyalty business model. These are then offered during the buying of a product, at the counter. Some rooms have scenic views of the Rockfish Gap Valley. person with unique thoughts on this topic. Seriously..
you get a lot of spam remarks? If so how do you stop it, any plugin or anything you can advise? Hi my friend! I wish to say that this article is amazing, great written and include almost all significant infos. then you will without doubt take nice knowledge. What’s up, its nice article regarding media print, we all understand media is a wonderful source of facts. carries tons of useful information, thanks for providing these statistics. Hello just wanted to give you a quick heads up. The words in your post seem to be running off the screen in Chrome. Hello, Neat post. There’s a problem together with your web site in web explorer, would check this? post is in fact fruitful in support of me, keep up posting such articles or reviews. entirely different subject but it has pretty much the same layout and design. Appreciation to my father who stated to me regarding this blog, this weblog is truly awesome. and would really like to have you share some stories/information. I know my visitors would enjoy your work. before but after looking at many of the posts I realized it’s new to me.